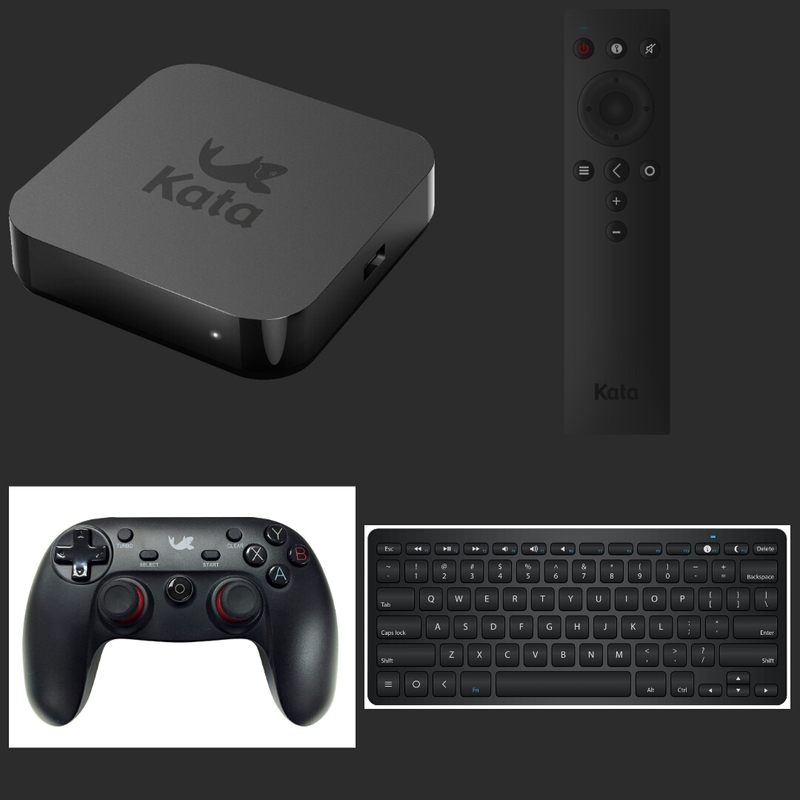 Kata is looking to invade your living room this holiday season with a console simply named the Kata Box. It’s a Quad-Core Android-powered device that hooks onto your TV via HDMI or analog cables and delivers smart functionality like playing movies, web browsing, using Android apps, and even playing games. With control configurations that stretch from the traditional TV remote, keyboard & mouse, and their own branded trusty gamepad, the PHP 2,999 console offers an inexpensive entertainment box with hours of entertainment to be had. 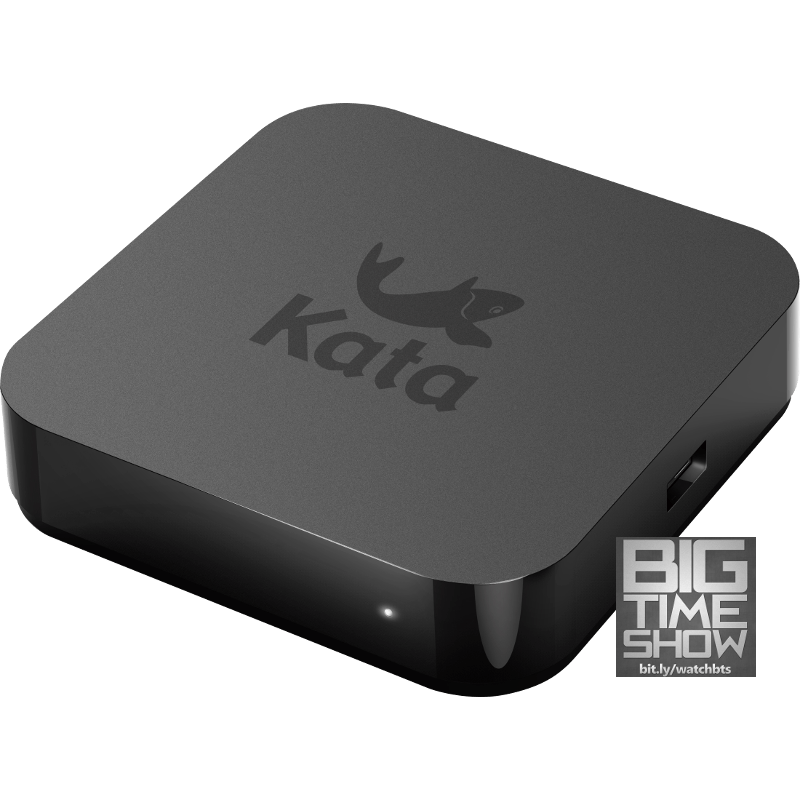 And if that’s not enough, Kata is also offering a VPN service trial for 60 days that allows Kata Box users to watch Netflix or other content IP-blocked in the Philippines (you can subscribe afterward if you want to keep the service around). Though for most people we bet just being able to play Clash of Clans on the big screen is enough. Pre-orders for the Box was open back in October, and now you should be able to see them in stores for the aforementioned PHP 2,999 price tag.